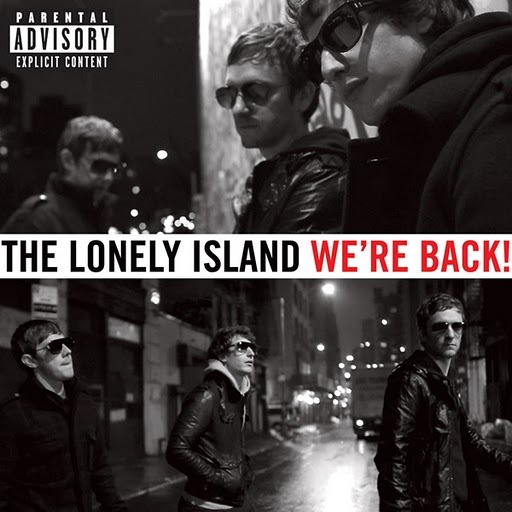 New Music: The Lonely Island – We’re Back! 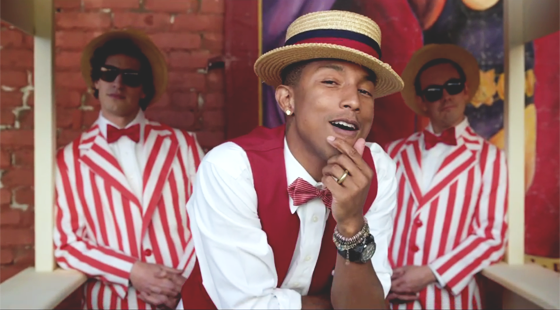 This is the intro track by The Lonely Island entitled We’re Back! off their forthcoming album Turtleneck & Chain out due May 10th! 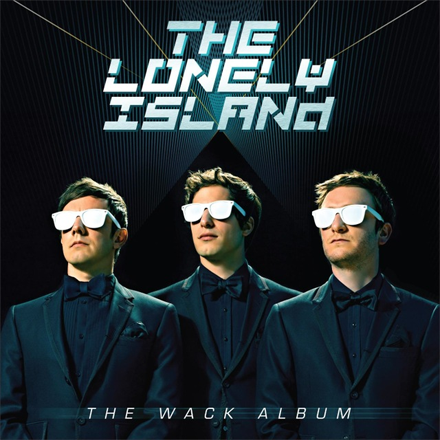 DOWNLOAD: The Lonely Island – We’re Back!